Probably my most significant project on the GPH Caanoo. This is a digital version of the board game Khet. 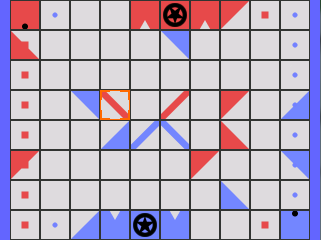 A chess-like game involving mirrors and lasers. The AI is only in the Caanoo version as that version is the most up-to-date. While the Windows version supports 2 players local or over the internet. Another simple game for the GPH Caanoo. 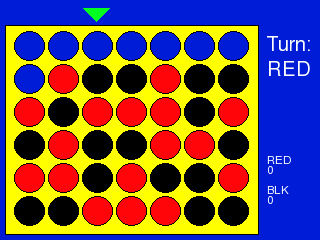 This 4-in-a-row game features a very simple AI. 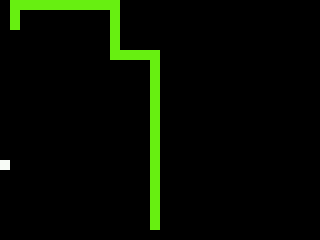 A simple snake game made with C and SDL. It was originally written for the GPH Caanoo and I later ported it to the Sega Dreamcast.